The information appeared that Team Liquid defined a roster for League of Legends. The mid player is Chae «Piglet» Gwang-jin, he will replace Greyson «Goldenglue» Gilmer, and Young-bin «Youngbin» Jung takes the position of carry, who previously played for Team Liquid Academy. Currently, the team waits for Riot Games confirmation of the standins. 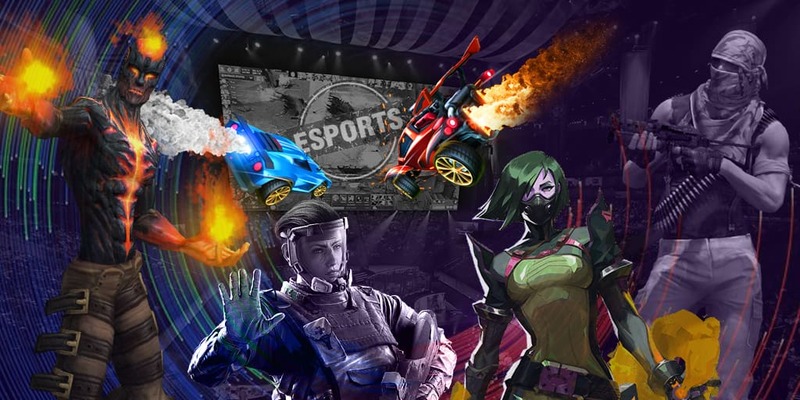 We will remind you that the management of the esports club was disappointed with the results of the main roster of League of Legends after 10 tours of split – currently, the team takes the last place.